Uber's former CEO just stepped down. 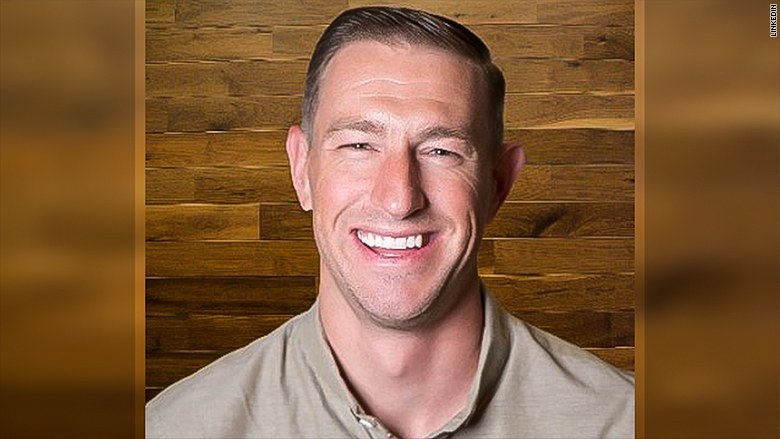 Ryan Graves, Uber's first employee who briefly served as its first CEO before becoming senior vice president of global operations, said Thursday he is stepping down from his day-to-day role at the company. He will remain on Uber's board of directors. In a note to Uber employees provided to CNN Tech, the longtime Uber executive framed the move as helping to pave the way for Uber's next CEO. "My hope is that ensuring my transition is known and planned for well before our board's decision on CEO it will help to make it clear to our team and to our new leader that I will be there to support however I can," Graves wrote. In early 2010, Uber cofounder Travis Kalanick tweeted that he was looking for an "entrepreneurial product mgr/biz-dev killer" to join the new startup, with promises of "BIG equity." Graves replied on Twitter with his e-mail address and became Uber's first employee. 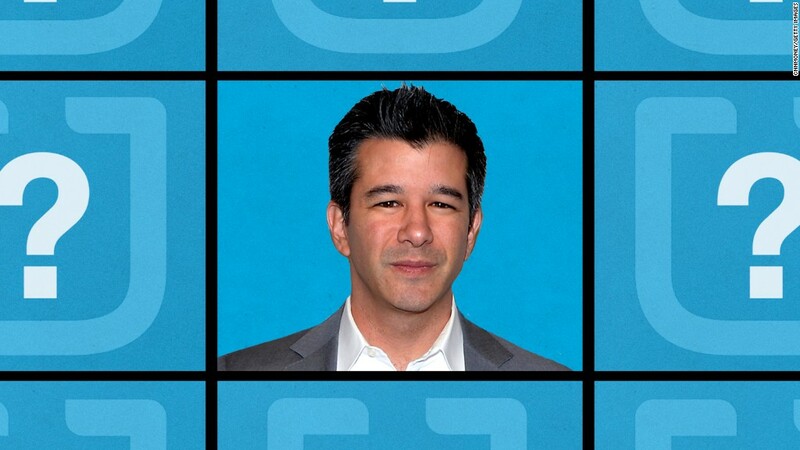 He served as CEO briefly in 2010 before being replaced by Kalanick. He eventually earned another title thanks to Uber: billionaire. Graves is just the latest in a long list of top Uber execs who have stepped aside this year as the ride-hailing startup deals with sexual harassment allegations and legal battles. Uber is currently operating without a CFO, COO, CMO or president. Its CEO, Kalanick, resigned in June, but also remains a board member. Graves' name has come up in multiple troubling reports. He was reportedly aware of an internal program to dodge regulators. As head of operations, he also oversaw human resources for a startup accused of having a reckless culture. In the memo Thursday, Graves opened up about a lesson he thinks Uber "should have applied much earlier." "We should have taken more time to reflect on our mistakes and make changes together," he wrote. "There always seemed to be another goal, another target, another business or city to launch."